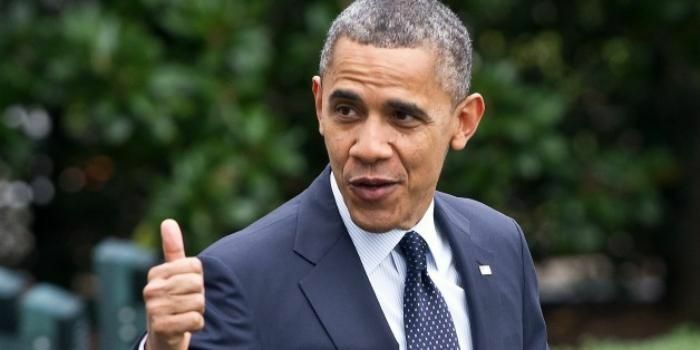 At the end of the two-day Nuclear Security Summit, US President Barack Obama stressed that US and Russia had to lead global efforts to reduce nuclear arsenal. He urged India and Pakistan to reduce nuclear arsenal and develop military doctrines. World leaders from over 50 countries, including Prime Minister Narendra Modi, attended the two-day summit at Washington DC. India and Pakistan need to make progress in reducing their nuclear arsenal and develop military doctrines so that they do not "continually move in the wrong direction", US President Barack Obama said on Saturday. "One of the challenges that we're going to have here is that it is very difficult to see huge reductions in our nuclear arsenal unless the United States and Russia, as the two largest possessors of nuclear weapons, are prepared to lead the way". "The other area where I think we need to see progress is Pakistan and India, that subcontinent, making sure that as they develop military doctrines, that they are not continually moving in the wrong direction". "We have to take a look at the Korean Peninsula because North Korea is in a whole different category and poses the most immediate set of concerns for all of us, one that we are working internationally to focus on". Obama said that was one of the reasons he had a trilateral meeting with Japan and Korea, adding that it was a major topic of discussion with his Chinese counterpart as well. Obama's remarks are seen in the context of growing American uneasiness about the rapidly increasing nuclear arsenal of Pakistan. Last month, US Secretary of State John Kerry had cited the example of America and Russia which are working to further reduce their nuclear arsenal, while urging Pakistan to review its nuclear policy.